Roy RosenfelD's Imprint. 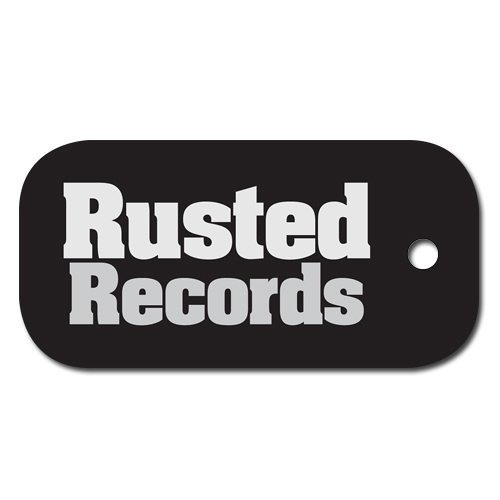 Rusted Records was launched with a desire to put all of the elements together and serve as the ultimate platform for top quality Techno House enhanced music. One-Stop-Shop for brilliant musicians, which are directed toward the clubbing scene, focusing on dance floor oriented well-known artists, along side promising new comers. Demo Policy: Please send a Soundcloud PRIVATE link to demo@rusted-records.com Full length 320kbps/WAV required - otherwise we won't listen to your demos.